Serving Volusia County since 2009, Reflections is the Daytona Beach area's premier detailing, restoration, and property protection solution. Our low volume meticulous system is designed for vehicle owners that want the job done right. Using the latest techniques and products we strive to deliver efficiency, convenience, and most importantly care into every project. We understand. Whether you're a discerning automotive enthusiast or just trying to properly care for your investment, trust is of the utmost importance. It's what differentiates us from the competition. 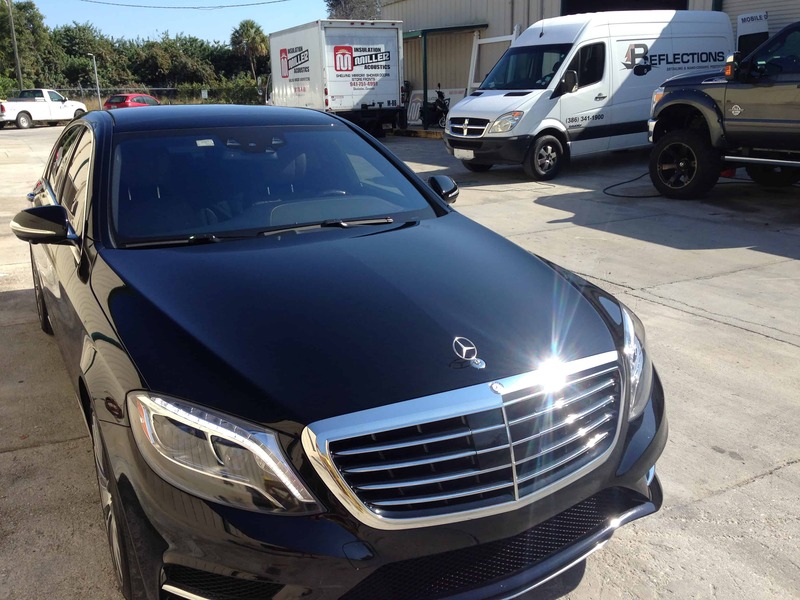 Our standard of work and the attention to detail that your vehicle receives is unmatched in the Central Florida region. Call today for a free on site estimate and take a moment to meet the team! Busy? Stop waisting time and money at the car wash! With our self-contained mobile shop, online scheduling, and flexible payment options Reflections is sure to deliver a superior service right to your driveway. Copyright © 2020. All Rights Reserved by EagleCreative, Premium Wordpress Theme.